If I trust more in my ability to make things happen I’ll most likely make a mess. I’ve made a few of those over the years and God is really good about showing me how to clean them up. Sometimes we learn best through the messes we make when we try to do things on our own without God’s direction, guidance, and strength. I love God’s way better. Waiting on God is hard, but His timing is always perfect. Today, Relfections On The Psalms: Connecting With God Creatively, begins it’s public launch. You can find it on Amazon.com, at http://www.tatepublishing.com/bookstore, and you can order it through any data base in most major book stores across the country. I even have some copies of my own to sell if you’d like to contact me via Facebook or email at gracedtolive@gmail.com. I’m reflecting on the faithfulness of God in my life. My story is His. My testimony is His. My journey is His. So is this book and I wouldn’t have it any other way. 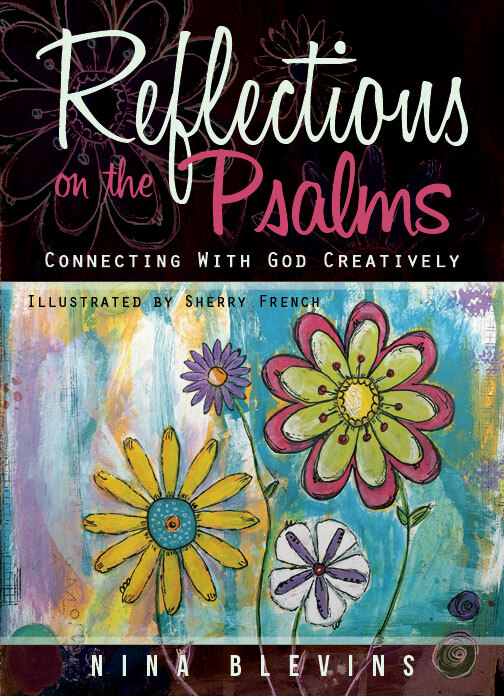 To those of you have purchased copies of Reflections On The Psalms, I want you to thank you from the bottom of my heart…with Sherry French, who is probably one of the most creative women I’ve ever met in my life. Her artwork graces the pages of this book and tells a story all its own. And don’t forget…all my Frederickburg, Virginia friends! 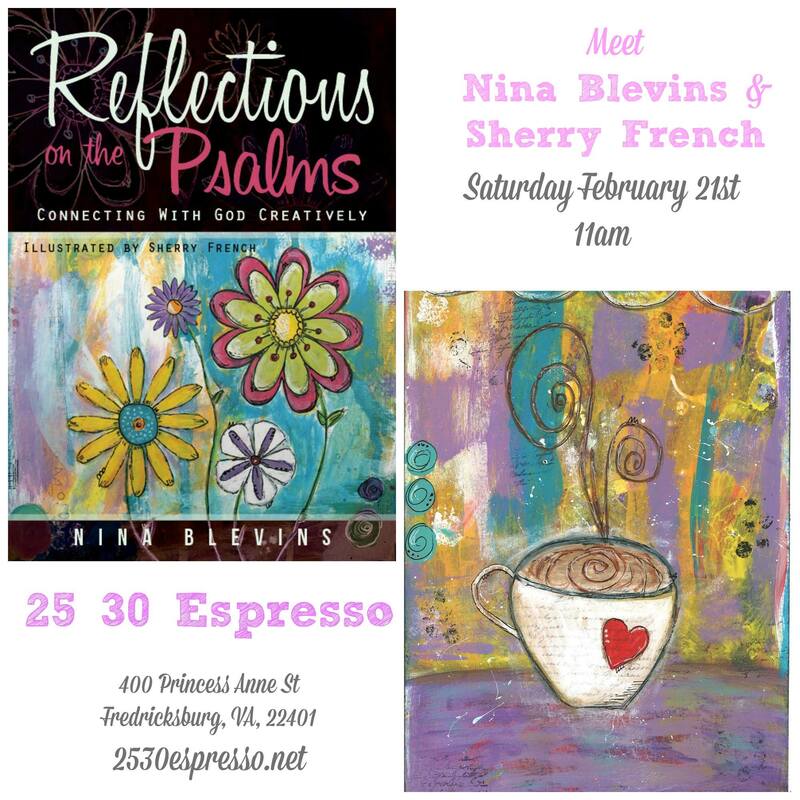 Sherry and I can’t wait to see you at 25 30 Espresso on Saturday, February 21st from 11-2.